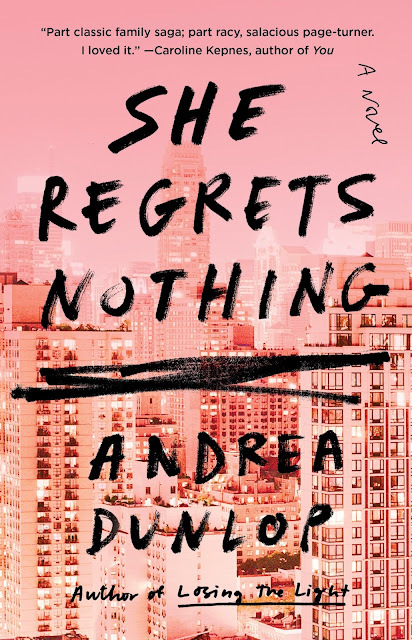 I can't even explain just how thrilled I am to be revealing the cover for Andrea Dunlop's forthcoming novel, SHE REGRETS NOTHING. It is by far my favorite cover I've seen this year! Mark your calendars -- this beaut is releasing February 2018! It means a lot coming from you :) Choosing everything from the ground up takes time but it is definitely something interesting.